"Digger was a good dinosaur. But he was a busy dinosaur. Sometimes he forgot to listen." When he wants to go out and play baseball, Momasaur says, "Your room is a mess." So the race is on to clean up his room, but Digger gets a little confused and just makes a bigger mess! Digger is a charming new I Can Read character that beginning readers will identify with. 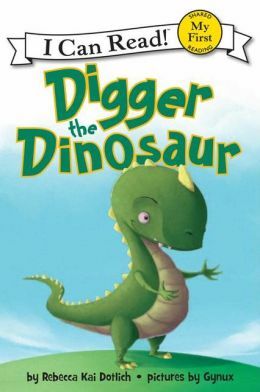 He is also the star of Digger the Dinosaur and the Cake Mistake. Bubbling mud puddles, shooting steam, and majestic bison make Yellowstone National Park — the world's first national park — a magical place to visit! 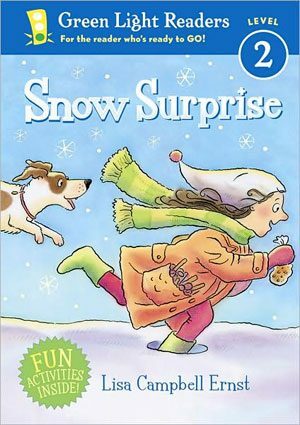 A light-hearted book about a cheerful young girl, her dog and her plans for a day in the snow. Watch as she finds creative ways to put together a big snow surprise for her brother. Even when it doesn’t turn out to be the quite the surprise she had planned, there is no doubt the ending turns out fantastic anyway. 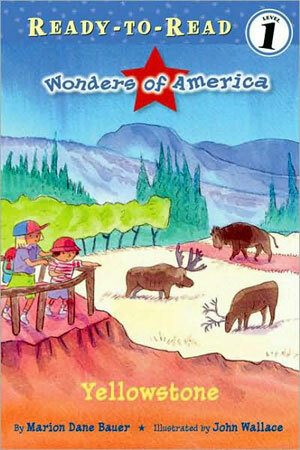 The book is full of fun illustrations supporting a text rich with old and new vocabulary. 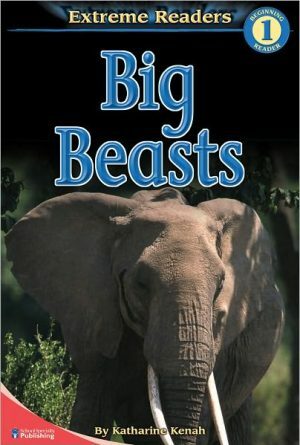 A first reader friendly book. Max and Mo are two adventurous school hamsters. Max likes to learn about everything and Mo loves to create stuff. 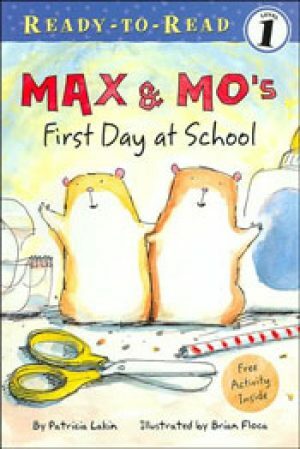 In this the original book of the Max and Mo series, the friends cleverly break free from their cage to explore their new classroom and find a way to be sure the kids know just who they are. 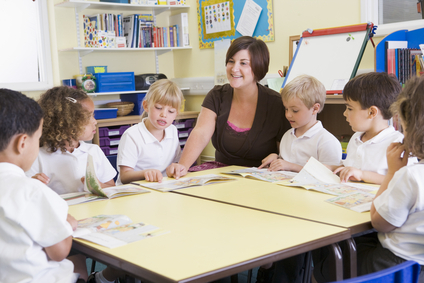 The one to two sentences per page are filled with familiar vocabulary. 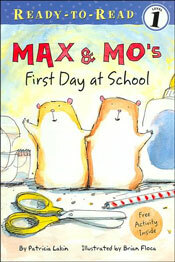 And Max and Mo come to life for young readers in the watercolor illustrations. The Big Beasts Extreme Reader takes a look at some of the mammoth creatures living on planet earth. 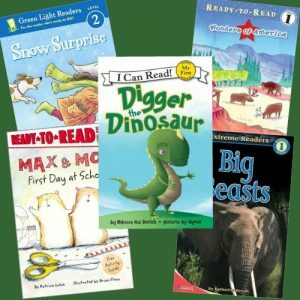 This unique level 1 nonfiction reader for preschool to Kindergarten learners will help them explore reading on their own. Dramatic photographs and an amazing “Extreme Facts” list will keep them turning the page. The fact-based approach also makes this book a valuable resource. 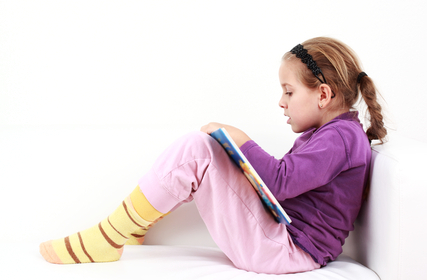 Children will love to learn to read with this Extreme Reader!